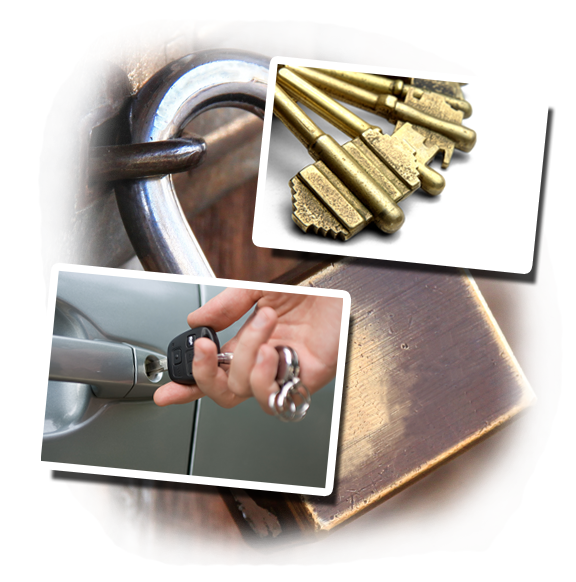 At “Locksmith Olympia”, we provide top-class and fast services at extremely reasonable prices. Our technicians are available for lockout services 24/7, so feel free to call our 24 hour emergency locksmith, when in need. We make all efforts to meet the demands of our customers in the most efficient and timely manner. Our low cost service will help you to fix all your residential, commercial and automotive lockout problems in an instant. We have a team comprising of 24 hour residential locksmiths, mobile locksmiths, and commercial locksmiths and so on. Our full time local locksmith will get to you in no time and solve your lock problems in a safe way. Efficient service is just a call away! Do you need spare keys for your home office or car? Are you looking for a reliable locksmith in your area? How do you know that you will get dependable and cost-effective service? Well, stop pondering over these questions and give us a call right away to get the best security solutions. We have a variety of locks and keys of different makes and brands to suit the needs of every customer, and we make sure to use only top quality products, so that there is no room for any possible flaws. We do not compromise on the quality of our work at any point. Our 24 hour locksmith company in Olympia area is well known for our efficient services and the testimonials and the customer feedbacks on our website are proof of this fact. We provide emergency lockout services, throughout the day and all through the year, and will help you with repairing and rekeying of all types of locks, at any time. Other services include fixing and replacing of accessories for locks and related hardware, installation of house locks, their repair and changes, fixing and opening of vault locks, etc. Contact us via email in case you have any queries or just give us a call in case of any emergency lockout situations. Leave us a note of your feedback, so that we can improve our service.